Deirdre Weston, a London journalist, returns to her family home in Armagh to come to terms with the death of her mother. Faced with painful memories of her own past, Deirdre almost despairs of the task she has set herself. In her deepest need she encounters Deara, the handmaiden of the Lady Merdaine from the capital of ancient Ulster. 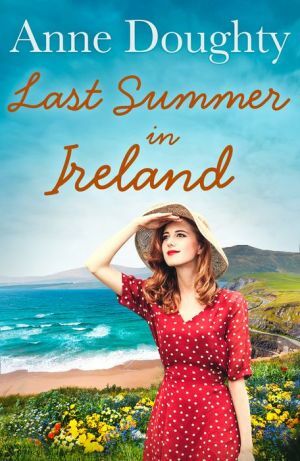 During her stay, Deirdre unearths what happened in Deara’s fifth century life, a time as turbulent and troubled in Ireland as the late twentieth century has been. As events unfold, both women discover the strength which flows from the love and support of the other – and the transforming power of courage. Prepare to be spirited away to rural Ireland in this stunning new saga from Anne Doughty.